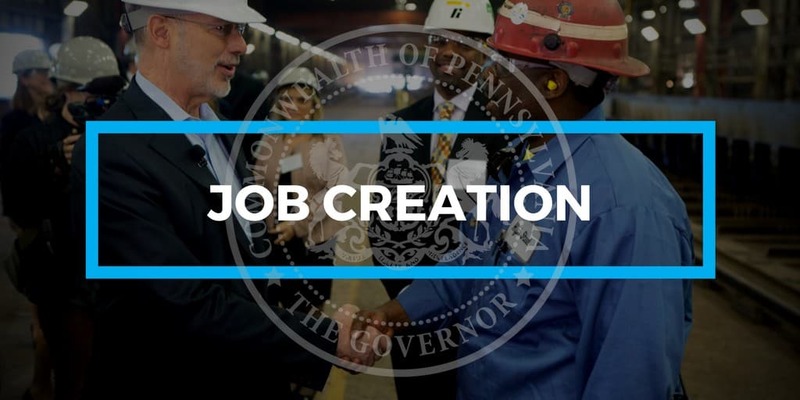 Harrisburg, PA – Today, Governor Tom Wolf announced that Assurant (NYSE:AIZ), a provider of protection products, insurance services and customer support, will expand its two facilities in Manchester Township, York County, creating 307 new jobs. Assurant is a global leader in risk management solutions, helping protect where people live and the goods they buy. Millions of consumers count on Assurant’s innovative products, services and support for major purchases like homes, cars, appliances, mobile devices and funerals. Assurant partners with leading companies that make, sell or finance those purchases to take great care of their customers and help their business grow.